Please fill in the short form below with your question, either about the Icom IC-M91D, or for some technical advice. Please include details of your vessel if you feel they will help us answer your query. 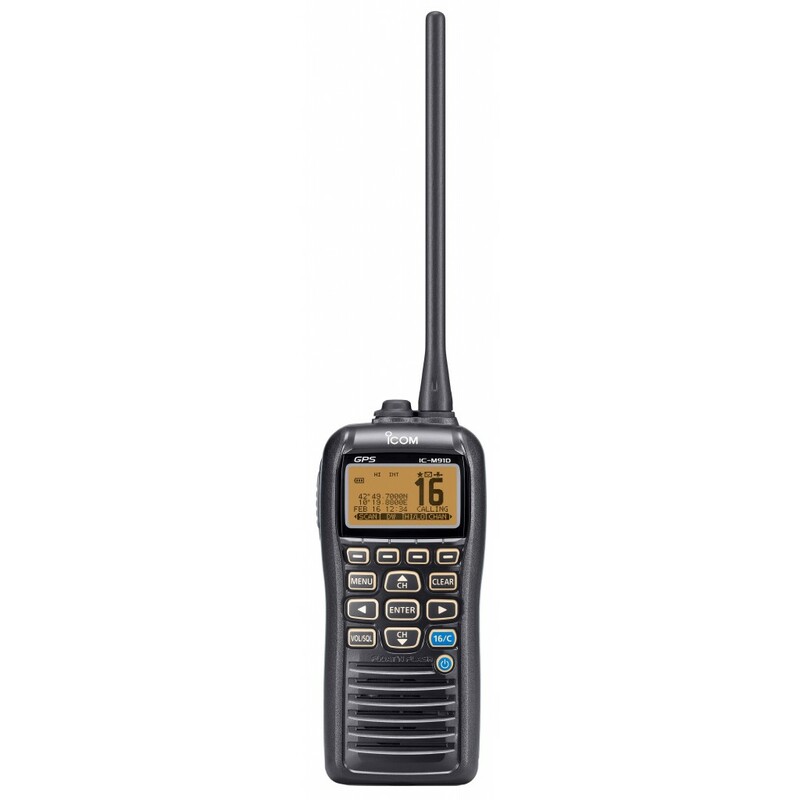 The IC-M91D is Icom’s first marine handheld VHF with integrated DSC/GPS giving you the facility to send and receive DSC calls. Like Icom’s next generation IC-M423 fixed mount VHF/DSC, the IC-M91D shares a new common user interface and noise cancelling technology that is unequalled in VHF models today. 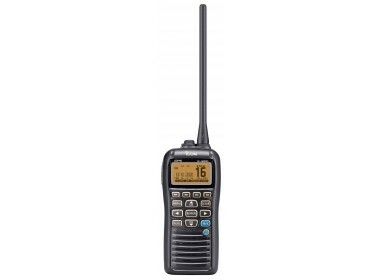 The IC-M91D also features Float ’n Flash, so if the radio falls into the water, it will float on its back with the LCD, backlit keypad and distress button flashing, thus making the radio easier to retrieve in low light conditions.